Check your account at a time that suits you.With My Oak Tree, you'll be able to access your account and request routine repairs. Find us on Facebook and TwitterKeep updated with all things going on at Oak Tree by following us on social media. Need to Report an out of hours Emergency Repair?We've got you covered! Check our website to see how best to contact us. 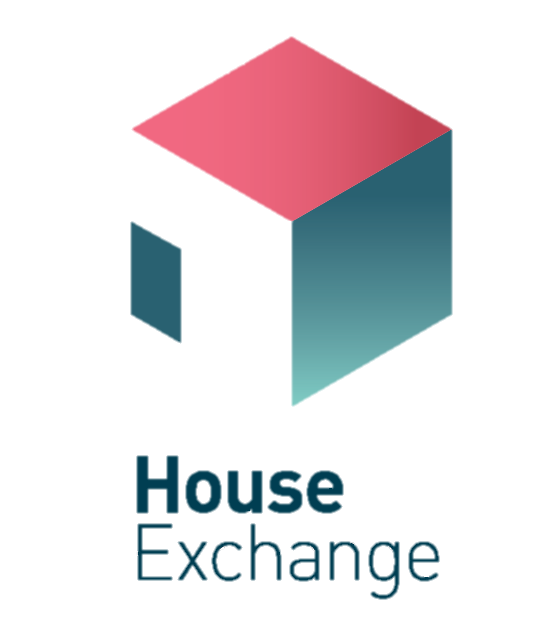 Putting the Keys in your HandWith ICHR you can register online and bid for properties as they become available. 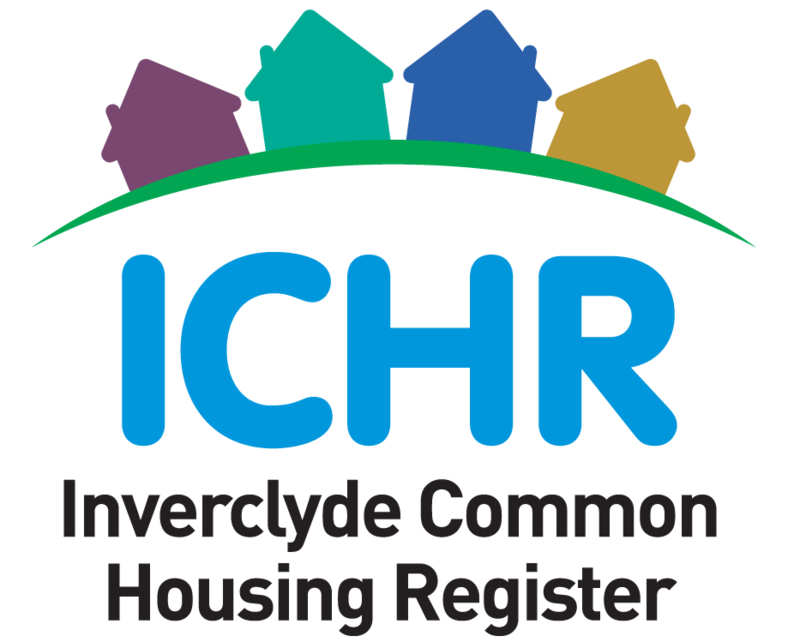 Tenants in receipt of Universal Credit Future Skills Inverclyde will be at Oak Tree offices to assist Universal Credit Tenants report their rent increase.